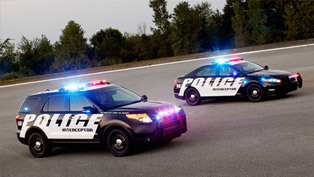 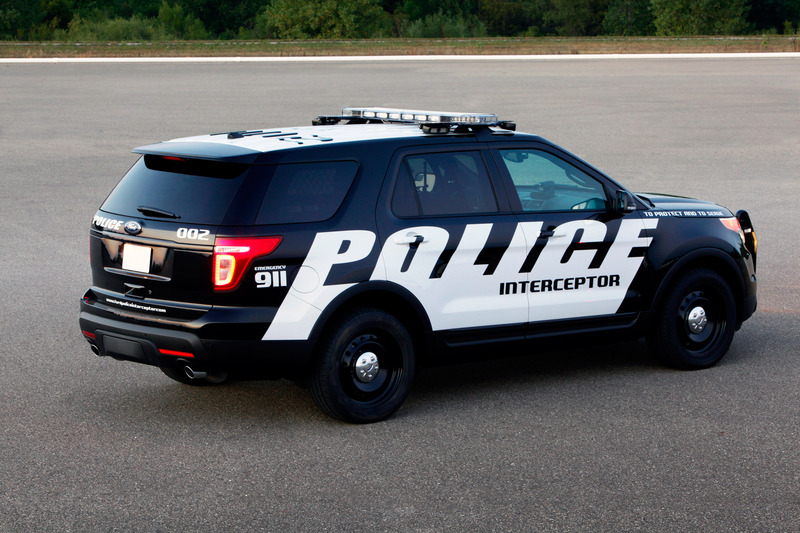 Ford has pulled-off the curtain on its all-new pursuit-rated ride – the Ford Police Interceptor Utility Vehicle. 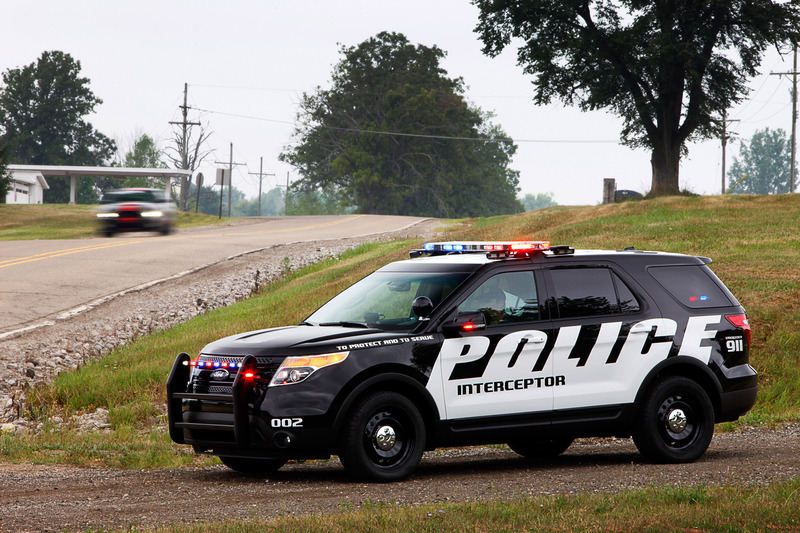 This is the second crime-fighter from the Blue Oval this year, and the first-ever specially created Police Interceptor utility built. 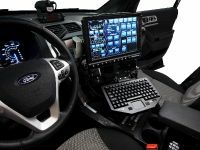 Mark Fields, Ford's president of The Americas, shared: "We understand today's police departments require adaptability. 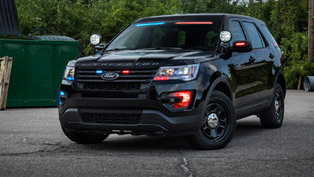 Ford is committed to remaining the nation's largest provider of police vehicles, and we're offering law enforcement officials a complete portfolio of options that are purpose-built, capable and delivered with the safety, technology and performance they need to excel at their jobs." 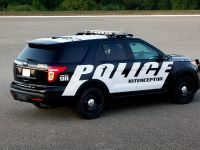 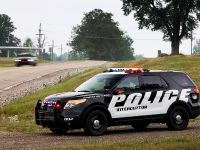 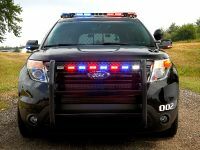 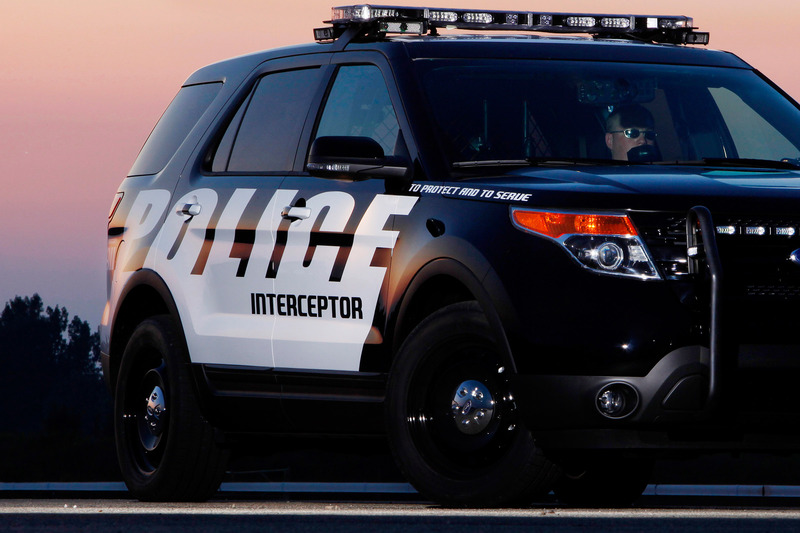 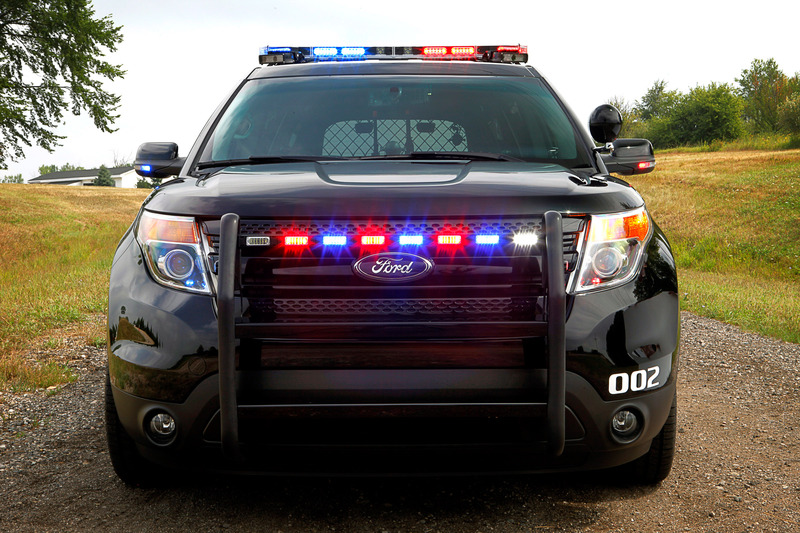 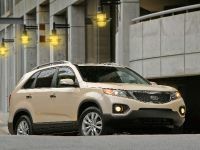 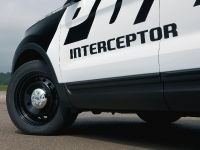 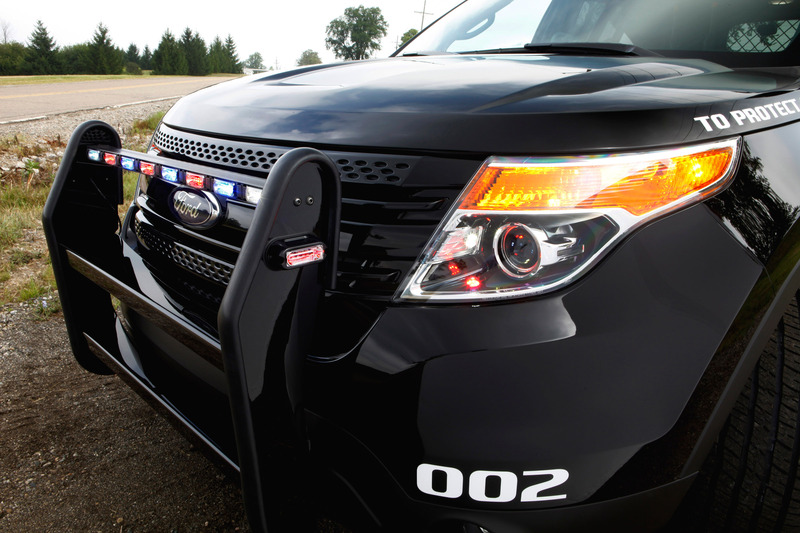 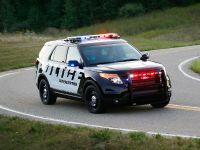 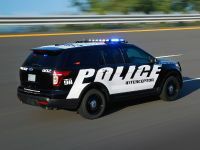 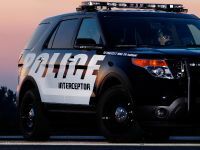 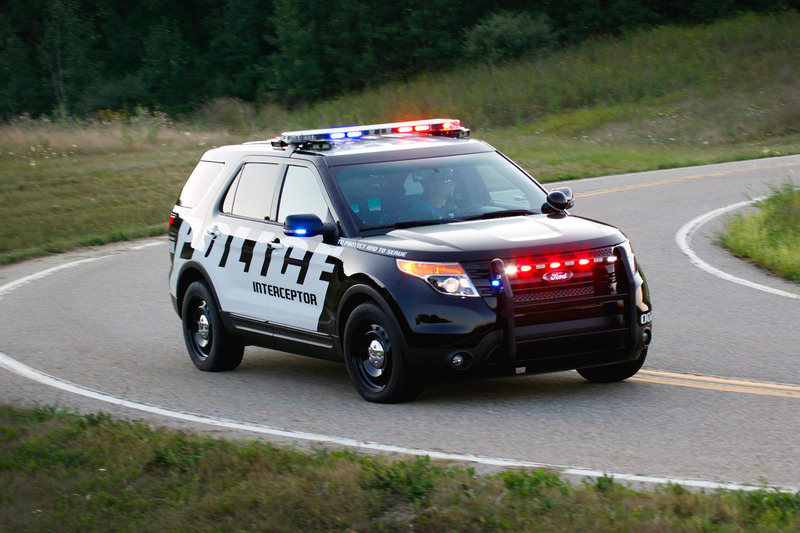 Both, the all-new Ford Police Interceptor Utility Vehicle and the earlier revealed Police Interceptor sedan are offering departments to maximize versatility without sacrificing quality. 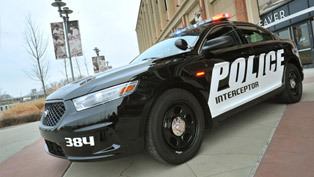 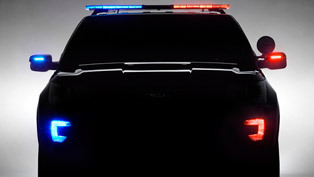 The new Police rides will be "out for justice" when production of the Ford Crown Victoria Police Interceptor ends in late 2011. 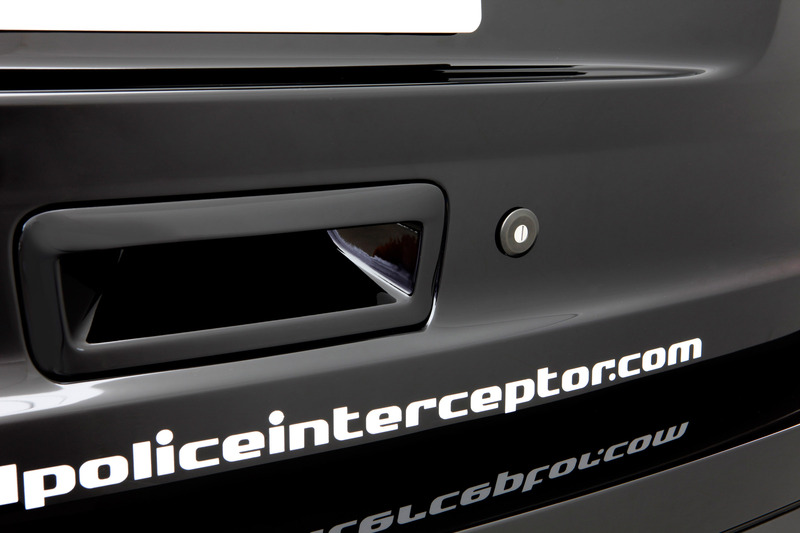 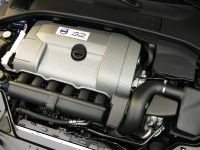 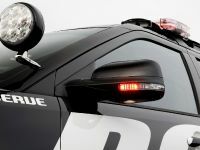 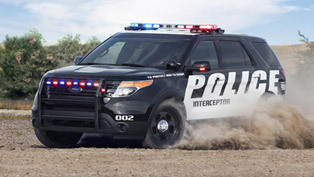 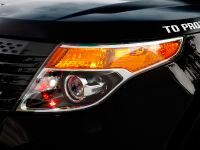 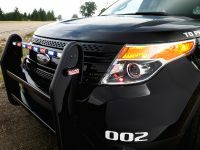 Under the bonnet of the Ford Police Interceptor utility vehicle, an ultra-efficient 3.5-liter V6 Ti-VCT power unit mated to a unique six-speed automatic transmission is ready to deliver the amazing 280 horsepower and E85 compatibility. 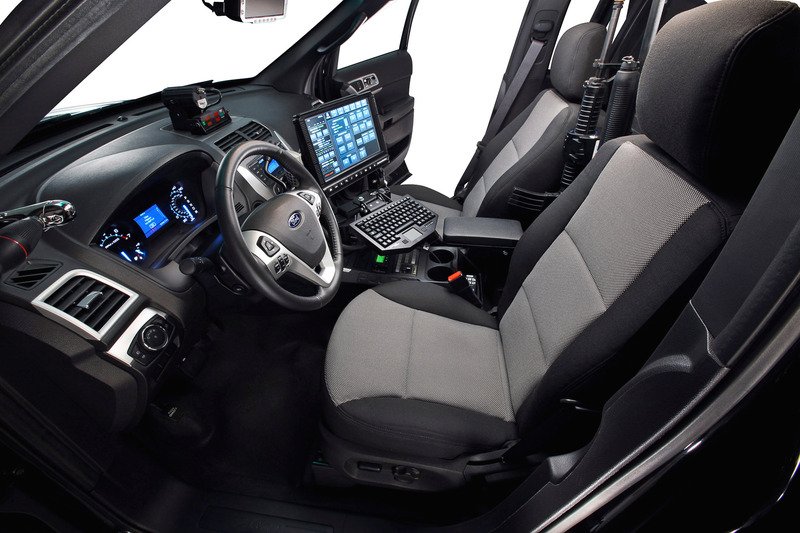 For the drivetrain, Ford is offering two choices, providing off-road capability teamed with a multipurpose cargo area specially calibrated for loads up to 800 pounds. 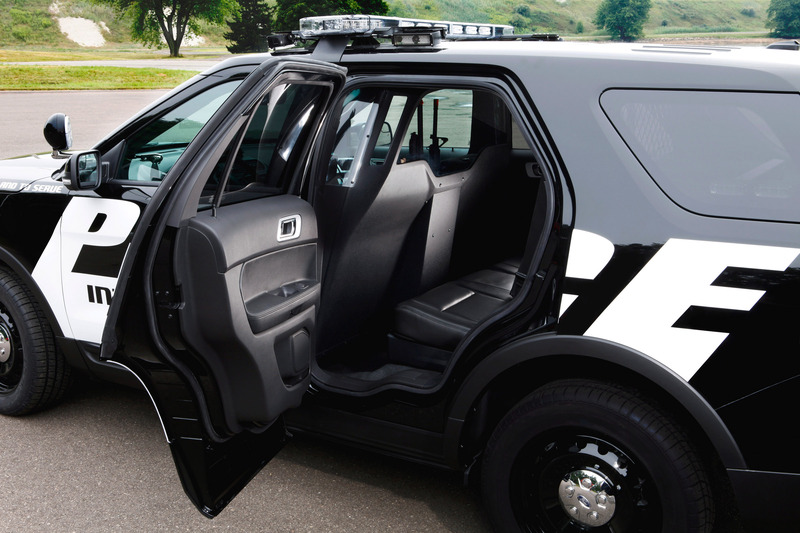 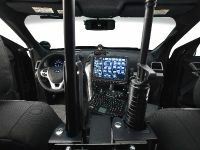 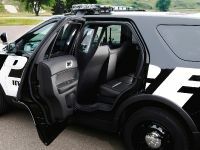 Inside the cabin, the special Police Utility ride reveals interior package exclusively engineered for the needs of police, enhancing officer comfort and cargo capacity. 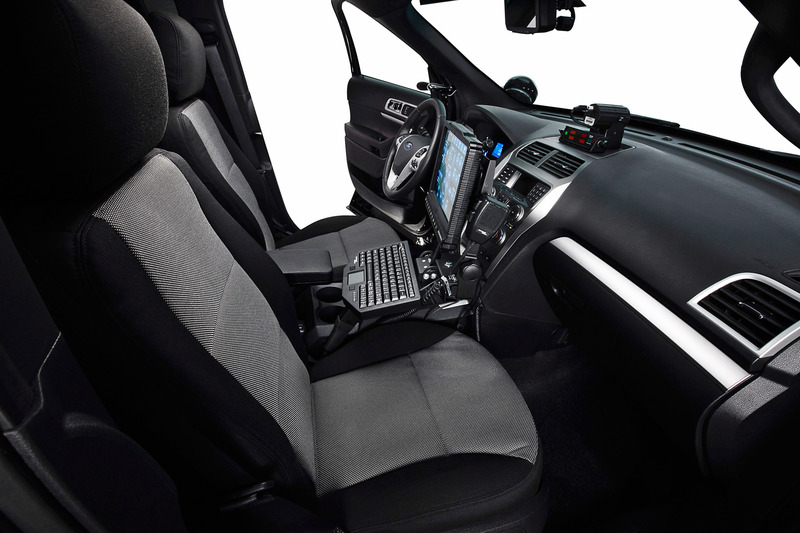 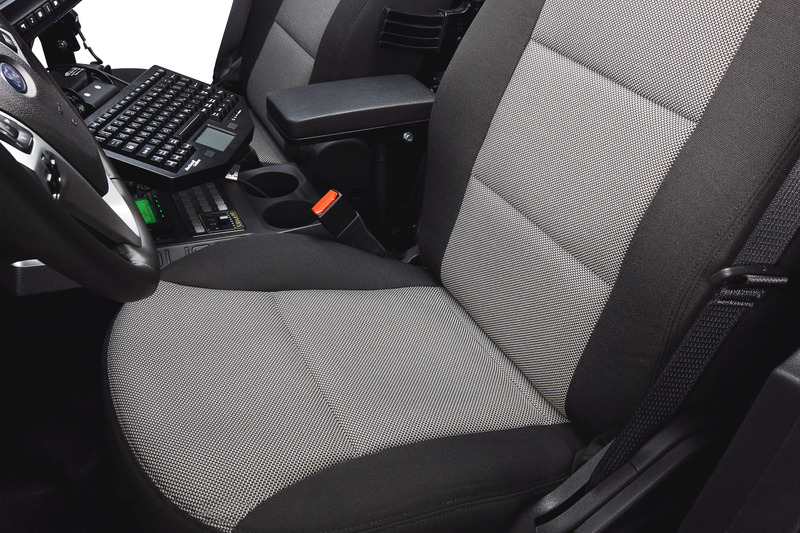 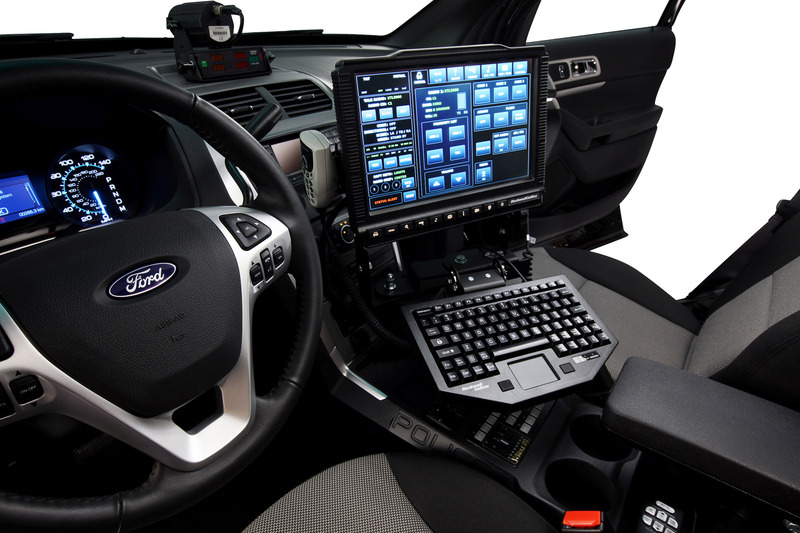 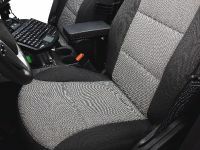 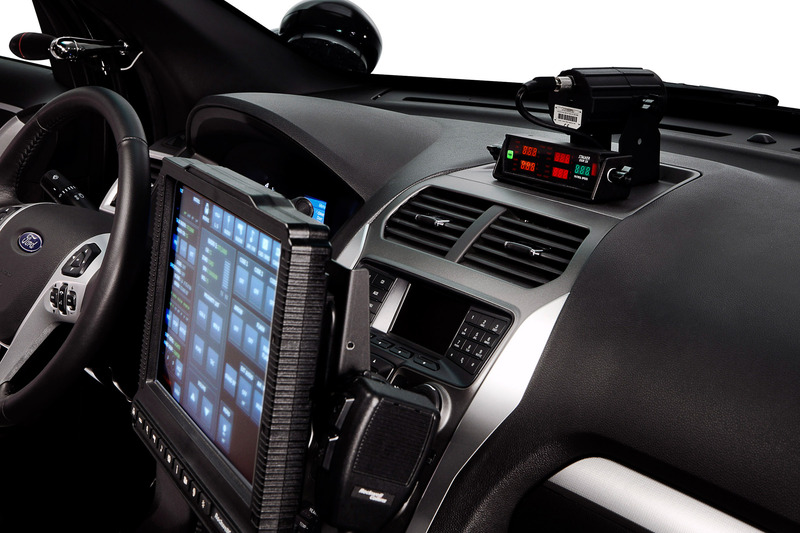 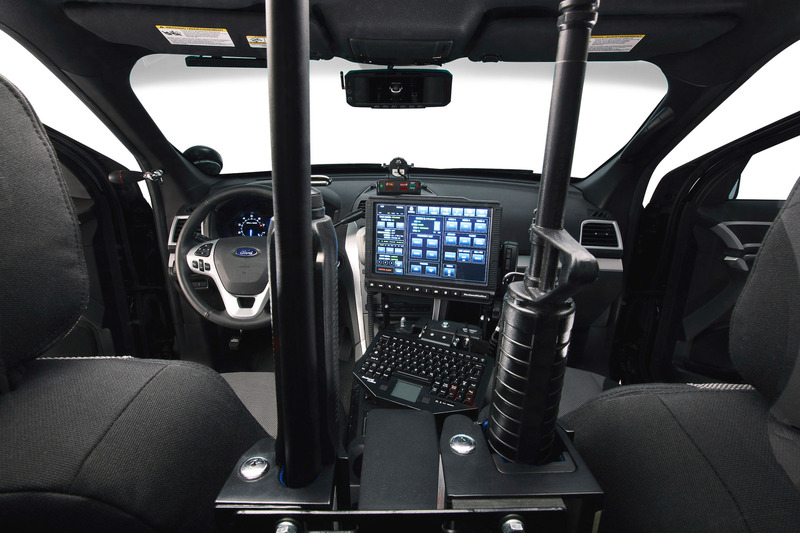 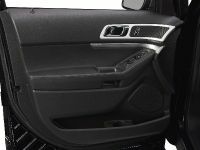 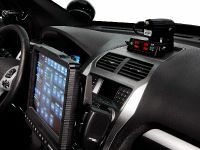 The front seats are designed with a lower bolster to accommodate utility belts, and just like the sedan, Ford's Police Interceptor utility offers a column shift, designed to leave the console area free for the ever-increasing amounts of equipment necessary for officers to do their jobs. 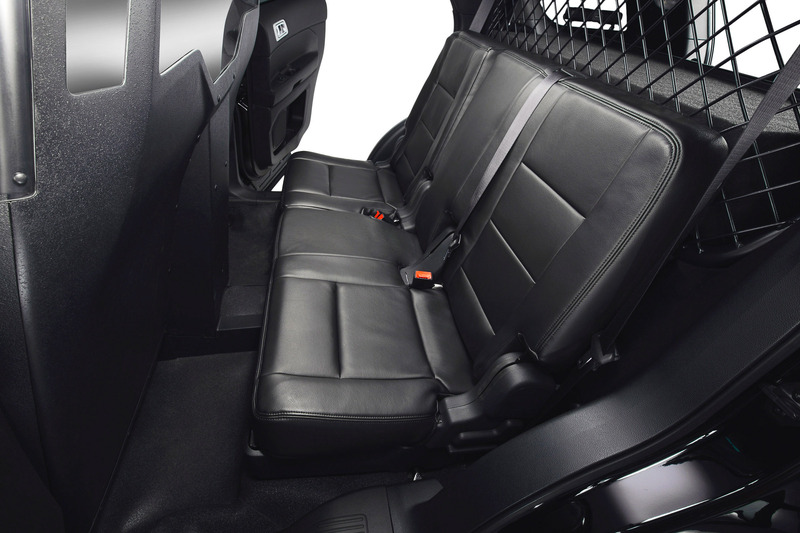 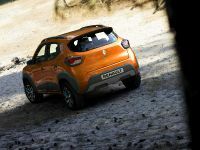 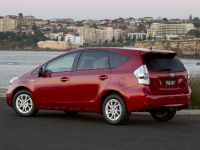 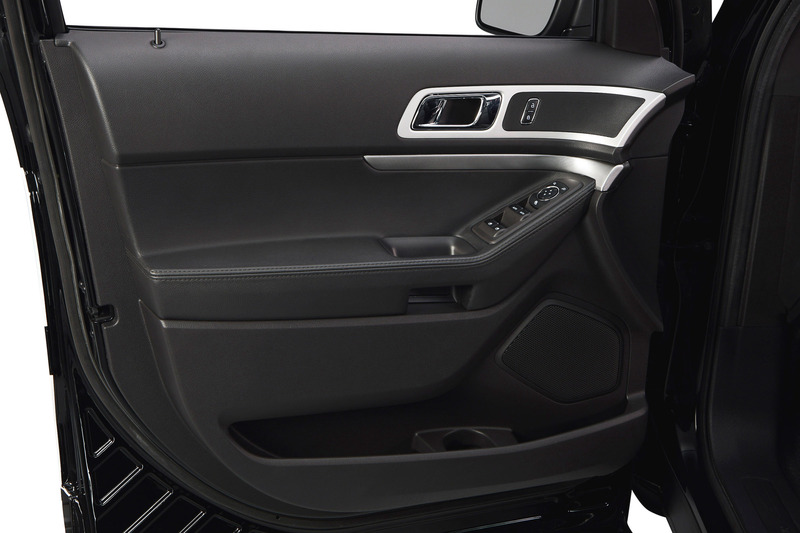 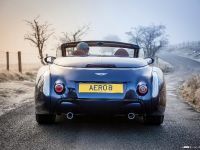 The rear area packs a vinyl, smart and easy-to-clean bench seat that can be folded flat for versatility. 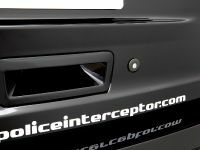 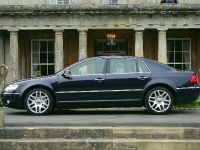 BLIS® (Blind Spot Information System): The system uses two radar sensors located in the rear quarter panels to detect vehicles in the surrounding lanes. 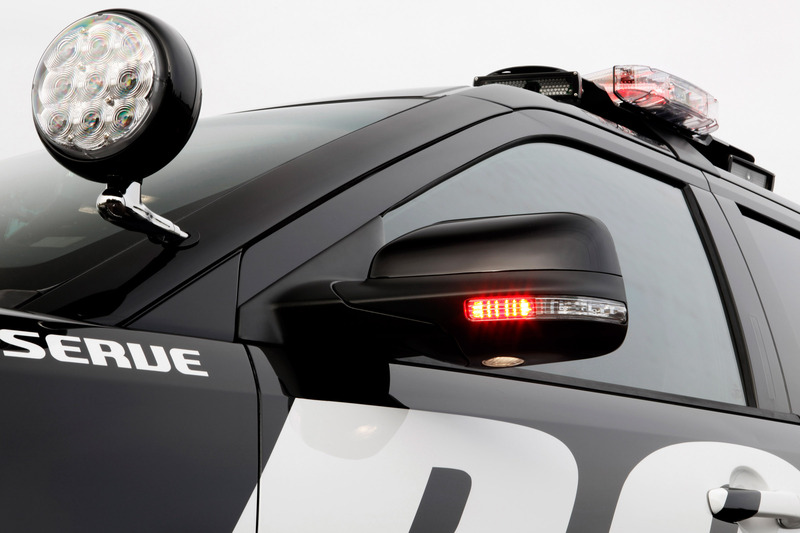 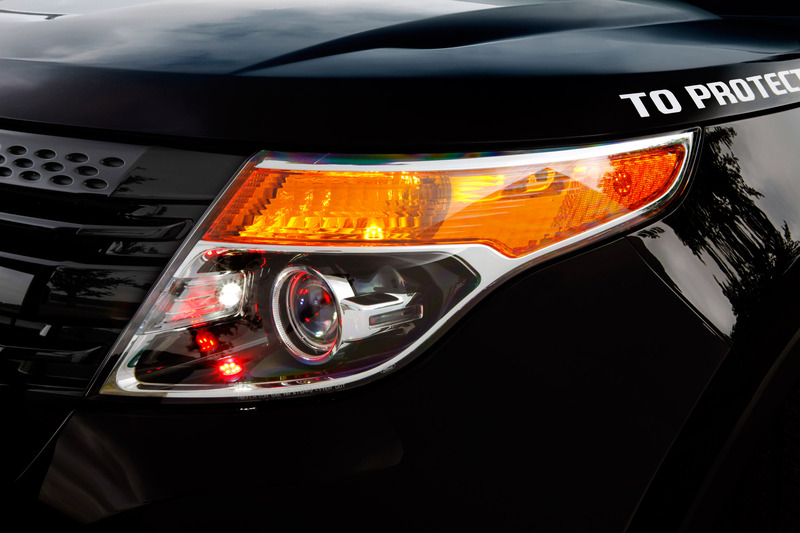 If a vehicle enters the driver's blind spot zones, the system alerts the driver with a warning light in the sideview mirror. 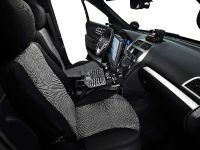 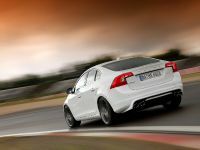 Standard AdvanceTrac® with RSC® (Roll Stability Control™): This system helps maintain the intended path by measuring side-to-side yaw, or skidding, by the vehicle's speed, throttle position and steering wheel angle. 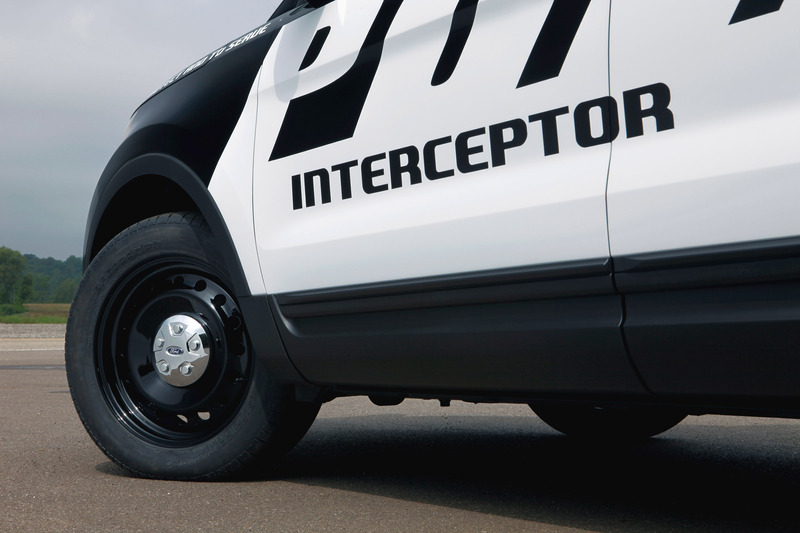 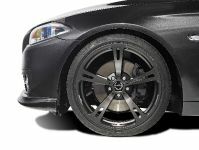 When wheel slip is sensed, AdvanceTrac reduces engine torque and applies selected brakes.